Are you looking forward to a PDF reader for your Mac? Well! A PDF reader is something very essential if you are looking forward to sending any important document quickly and easily. PDF or Portable Document Format, the name itself suggest the work it does! Adobe in the year 1993, came up with this great tool that allows users to send important files & documents such as invoice, contracts, policies etc; in an easier way. However, to view the data in the PDF format you will need a PDF reader. Now here are the top 5 Best PDF reader for Mac of 2018. Are you a Mac user? Well! If yes, then to do all your files and documents related works you will only need PDFelement. It helps to store, secure and manipulate documents and information. It can also change and edit text and images and also fill out the important form. This tool is very much user-friendly. 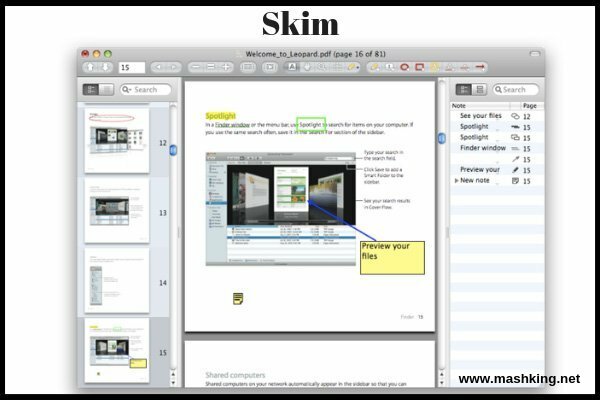 A great option for professionals as well as beginners is none other than Skim. It is an open-source PDF app which was developed with Objective C. This tool helps to create, edit, bookmark and ask view any documents or files. It is very much user-friendly and can come handy while viewing notes and previews. One of the main reason to love skim among all other favourites is the impressive interface it provides. Internal Links can be previewed. It allows the addition of circles. Are you looking for a PDF reader for your business purpose? Well! If yes, then iSkysoft PDF Editor is the best suitable pdf viewer for you. It includes features such as editing, signing and pacing watermarks, converting and also editing. This tool is used by companies like IBM, Nike etc to upload and edit several documents at the same time. 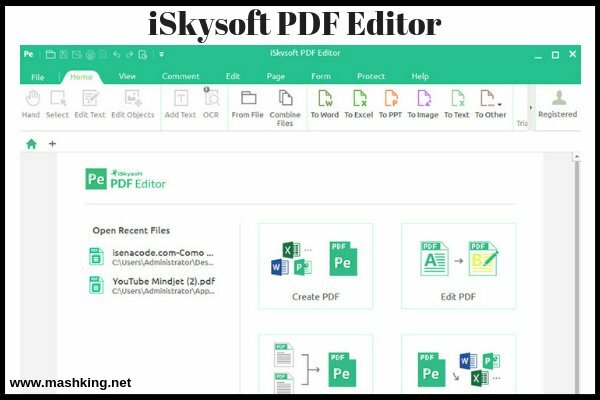 The iSkysoft PDF Editor can literally convert and watermark any documents possible. 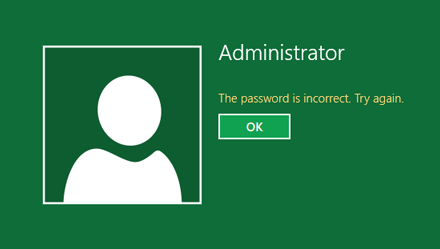 It also has a password protecting facility to make your work safe. It helps to add, edit or delete any images, texts, watermarks and even links etc; in PDF. This tool can combine or split any PDF and can fill out forms easily. It is not in the affordable side and hence can be a problem to avail for few. One of my personal favourite that serves 2-in1 facilities of viewing image and as well as PDF is none other than Preview. 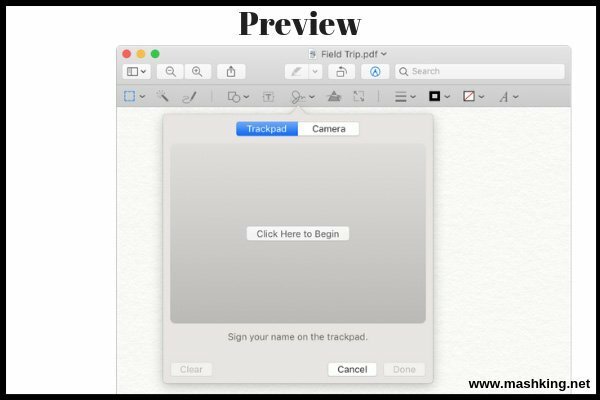 If you are using Mac and want a great tool to do all your office works, then Preview is the one you should look for. It lets you share, view and also print images and files. This tool also lets you open files and documents in PowerPoint or PPT, JPEG, PDF, Bitmap Files or BMP, GIF or Graphics Interchange Format and Adobe Illustrator files. You can preview lost data. Easy looping of lost animated gifs. Sometimes it can destroy the PDF files without giving any warning. It doesn’t support the ISO Standardised PDF system. You can’ edit an encrypted PDF while the original version is lost. If you are looking for an affordable PDF reader that works great on your Mac devices, then you must not think about anything else than the Adobe Reader for Mac. 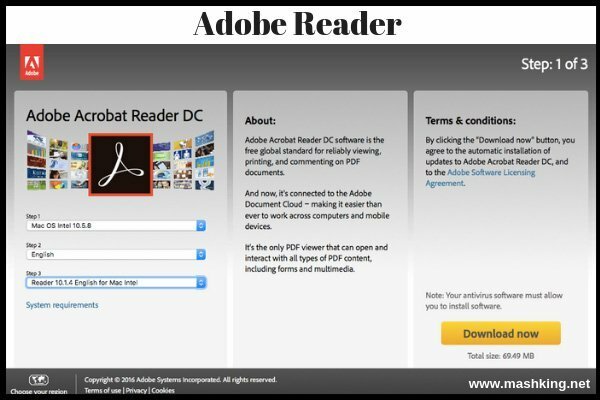 You can easily download this Adobe PDF reader anytime and set it as your default pdf reader. It is as per the industry standard and can be chosen over all others. Without any further doubt, you can opt for this pdf reader. Easy to use and works fast. Documents look clear and same as mailed. Documents can’t be edited, neither forms can be filled. 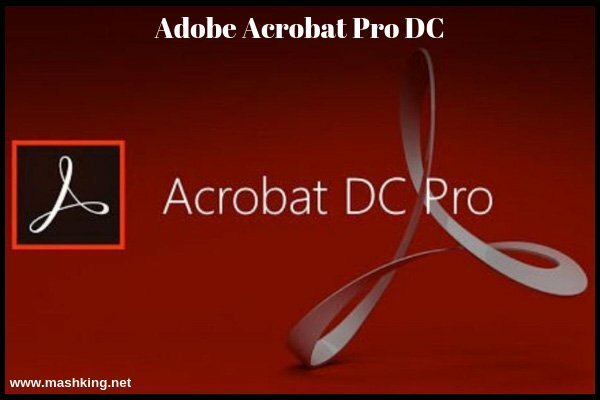 Another great option for previewing and editing PDF files especially if you are using macOS 10.14 is none other than Adobe Acrobat Pro DC. This tool lets you edit, manage and print PDF documents. 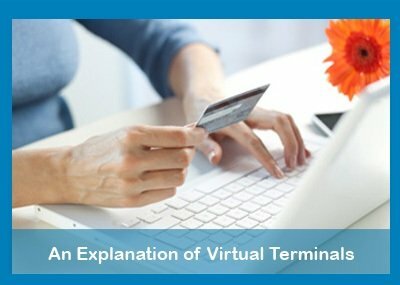 Now, what is the full form of DC? Well! It is Document Cloud which allows PDF files to be uploaded to the cloud storage system and is accessible on any of your devices. It is great in the case of archiving. You can view the exact file and no format change occurs. Quite handy and easy to use and share files in PDF format. You need to convert files manually to PDF before sending it. Files and documents can’t be edited and you won’t be able to fill forms. 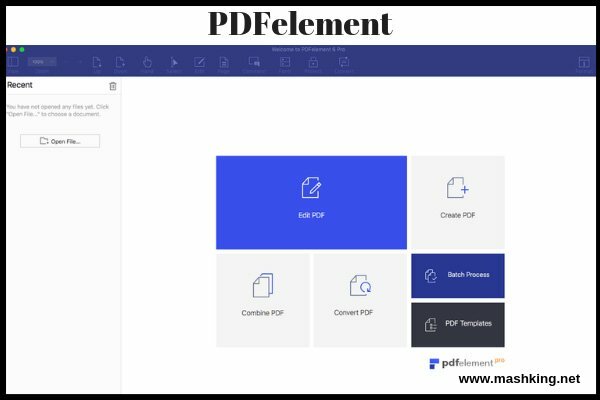 If you are looking for a user-friendly app that lets you convert files to the PDF version, then look no further than PDFpen. This app allows its users to design, embed and fill out forms on any of the existing documents. 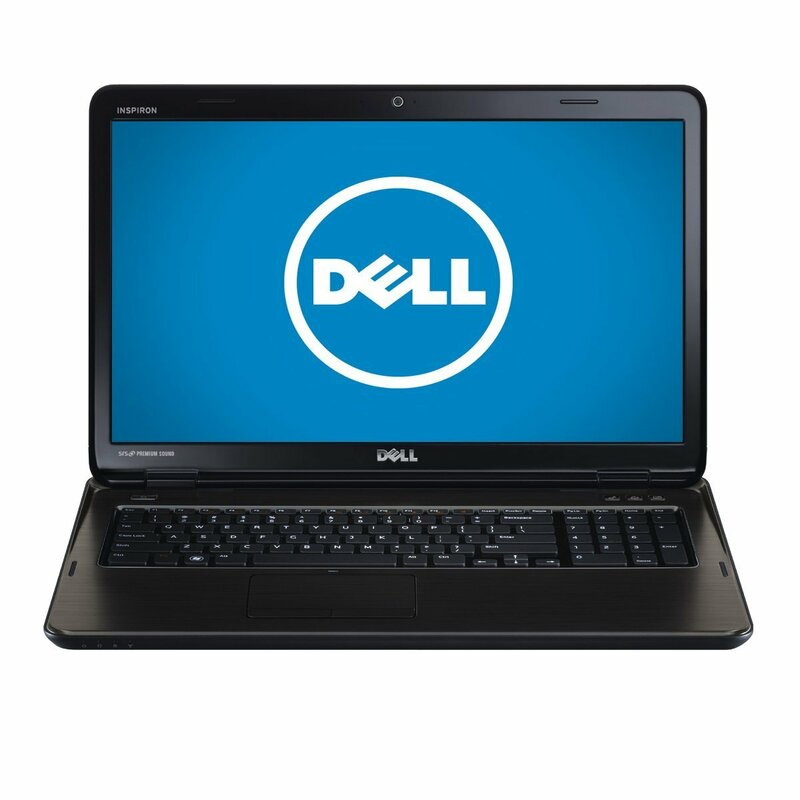 It has an e-signature feature and several other ways to format and compress documents and export them. This app called PDFpen basically lets you manage annotations, images, texts, and almost everything and anything that comes with the files. It can export any documents in any kind of format. Integration of OCR or the Optical Character Recognition. Icons and tool selections aren’t transparent enough. Foxit Reader is another great app for macOS that offers users to use it in different languages and to be specific forty-two languages that include English, Hindi etc. It offers the users to create, edit, view all kind of PDF documents. Large files are easily supported. It has the feature to let blind people read the screen. The Job Access With Speech or JAWS is available. This app is great for presentations. It is integrated into unwanted programs which are not needed. If you are using macOS 10.14, then one of the most useful PDF editors is none other than the PDF Expert. This app allows you to read, edit and manage, fill up forms, sign contracts electronically making it a great choice for the users. The PDF Expert app also has the merging and splitting functions. The PDF Expert app has an automatic detection of fonts which is greatly useful. It also has a quick search option to make the searching easy for the users. This app also has an easy-to-use interface and hence very much user-friendly. The PDF Expert doesn’t have any OCR feature available. Another great app for PDF editing and reading on your Mac devices is none other than the PDF Reader Premium. This software enables its users to edit texts, images, freehand writing, sticky notes, and also manipulation of PDF documents. To ensure it doesn’t get difficult to find documents, you can easily tag and label them on your workspace. This app also supports the input of multiple or large files at the same time without lag. 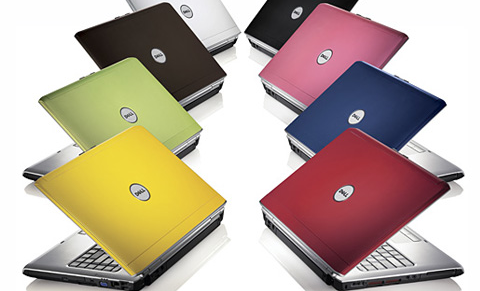 It offers advanced editing options as it is the premium version. Integration to the cloud is a great feature. It can be a little slow. It has no OCR feature. 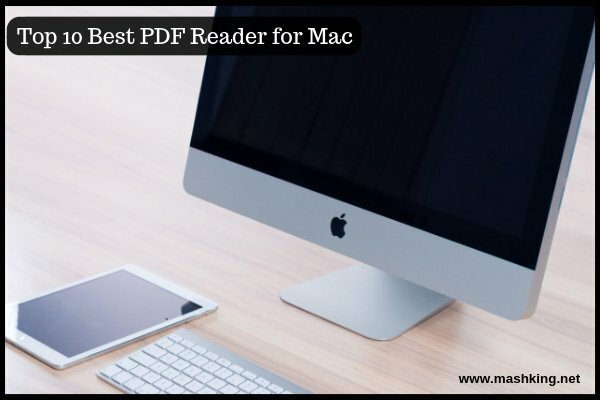 So these are the Top 10 Best PDF reader for Mac of 2018 which can come handy while you want to send some of the vital documents quickly and safely. Don’t forget to let us know which one you prefer and if you have any another PDF reader in mind. PreviousHow to Save Money on Best Dog Food ?